Dive watches are such a kind of watch that many people buy it but a few uses. It’s not non-standard to see someone like CEO, Managers or even an accountant with a Citizen Dive Watch on his wrist. When it comes to the most popular dive watch it’s safe to say that the major owners actually are not using it for its intended purpose. What makes a dive watch different from sports watches? 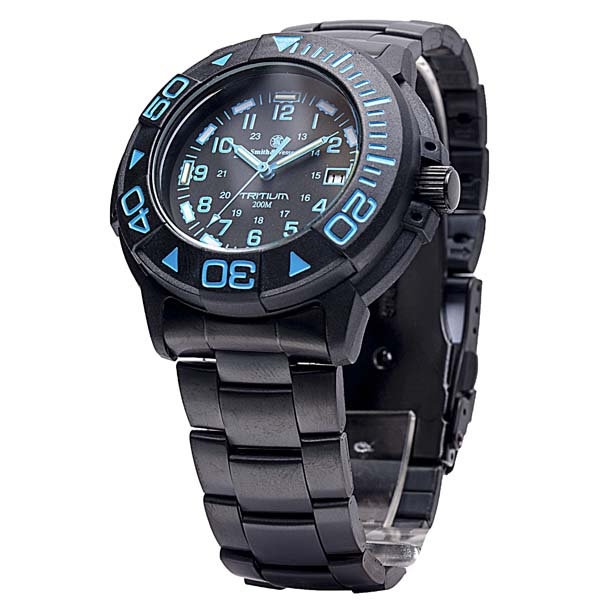 So, we have a thinking that the dive watches are made for exactly diving, deep sea scuba diving in the ocean. How many people are actually going to buy a dive watch for that? Maybe a few people are going to raise their hands but here we will talk about the citizen Dive Watch and how it can be worth of buying for a regular customer. Don’t be fool by watching their advertisements and thinking that that watch is for divers only. 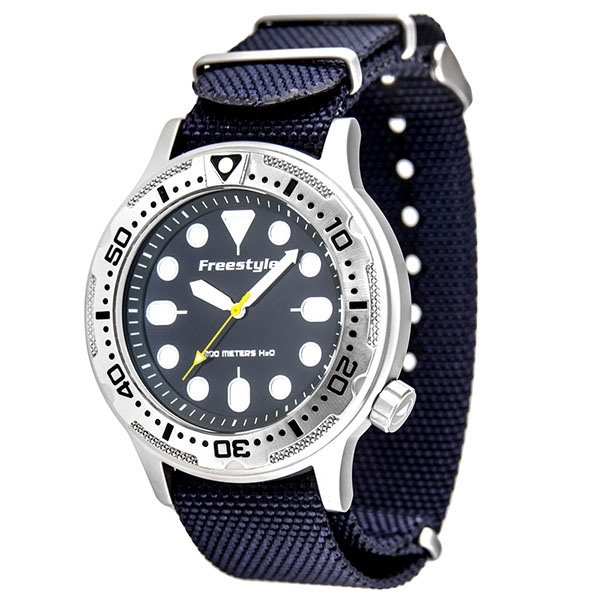 Basically, dive watches have a bold and unique look and bent with some solid materials so that they ensure the best quality and longevity of the watches. It doesn’t need to mention that the watch has enough high quality to actually be submerged under deep water. Usually, dive watches have many function and options to many features those are actually good but if it feels so many complications featured on the buttons then you might be not going with it. Check out the simpler watch that you can see the time and access others option. When you are diving, you need to track how long you are going. You need a watch that has depth meter so that you can quickly see how long you are from the surface. Also, you need to check out the depth of water resistant for you watch this is important. You must be concern about the readability of the watch. This is very important because if you cannot read your watch under the water is it worth of buying? The deeper you dive darker the water will be so, look for the lighting system that allows you to see your watch under the water. You must be clear about the case of the dive watch that you are going to buy. It could be full sealed at the back or secured the four screws. Make sure that the watch has no cracks or openings. Another thing you should look out is crystal cracking or popping off from the pressure when you are under the water. The most important part of a dive watch is bezel. It’s actually a life saver because when you are under the water you need to check how much time you have been spent underwater. Bezel determines the diving time and it shows you how much time has been spent under the water. Also, you need to look out if the bezel moves easily or not. 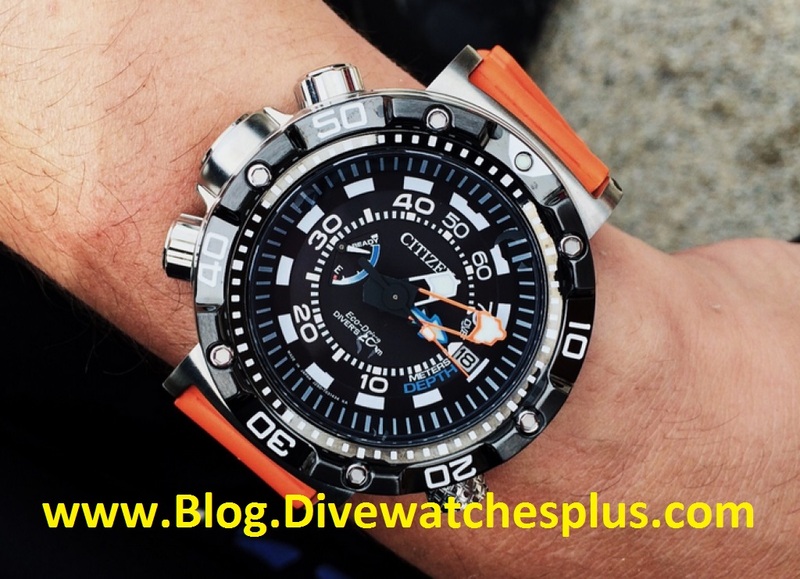 A dive watch that is good enough to make your dive a lot easier and safer. Some of the Citizen Dive Watch have depth indicators, temperature gauges and other timing functionality’s that allows you to track your dive. The quality watch manufacturers that makes dive watches, may not offer as many features as the lower bargain watches. They will give you the basic information that you need and a reliable dive watch for a longer period of time.